You all know how I love giving fabulous gifts to my fabulous Savvy team. I was so excited to see the looks on their faces when I gave them each their latest gems. 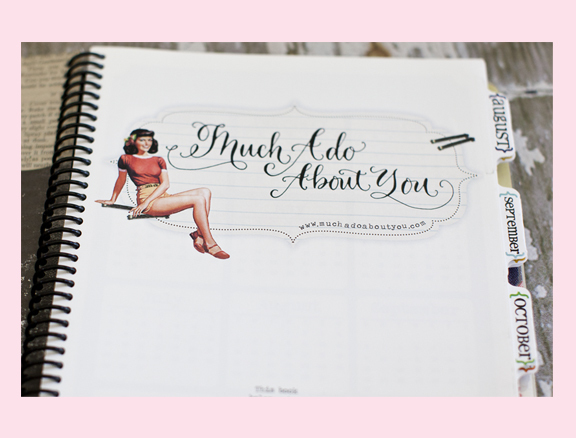 We love the custom stamper sets from Three Designing Women and the darling personalized clipboards made by The MacBeth Collection. 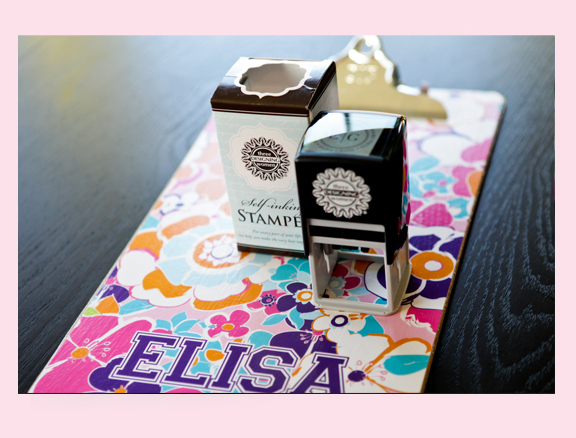 You can get these adorable clipboards thru our sweet client, Pea Pod Paper & Gifts….